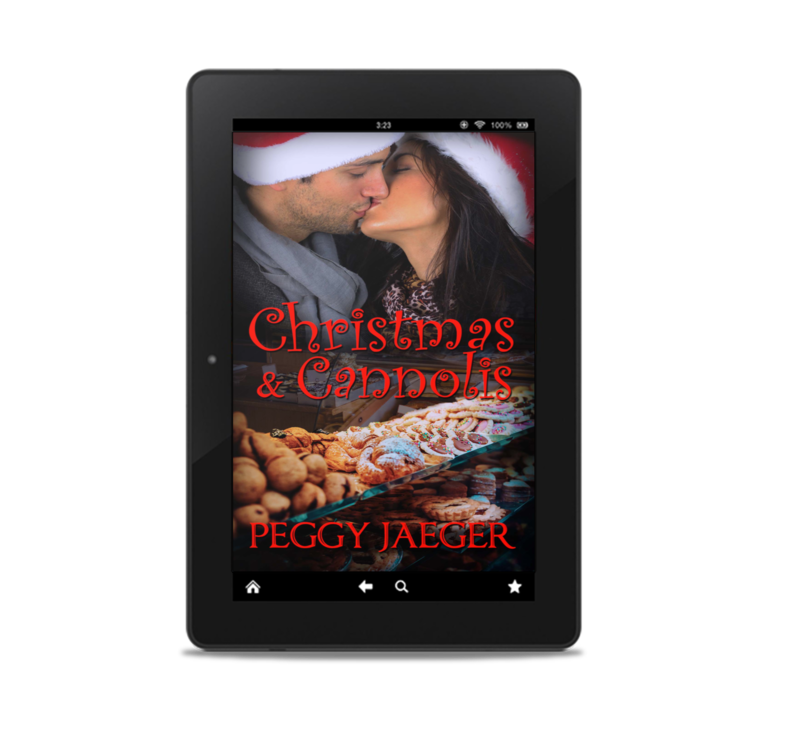 So for the next 2 weeks, if you are a Netgalley reader and reviewer, you can request my 12.12.18 release of CHRISTMAS & CANNOLIS for read and review!!! Here’s the request link: C&C and if you do happen to request it, all I ask if that you be kind with your review. My poor little fragile ego can only take so much!! hee hee. If you’re not on Netgalley, never fear, because Barnes and Noble Nook has made C&C a NookFirstLook until next week. Here’s that link: NookFirstLook. So, I can’t make this any easier, peeps. You’ve got 2 ways to get the book before Amazon and every other on-line bookshop puts it on sale on Dec. 12. Now…it’s up to you! It had been a long, long time since a guy’s hands had been on me in anything resembling a carnal way. My ex had decamped to parts unknown five years ago after signing the divorce papers, and I’d been so busy rebuilding my life that adding any kind of relationship to it wasn’t even a notion. Besides, with my hovering parents, one of whom worked for me while the other popped in daily to check up on their only daughter, I had enough on my plate fending off the men they wanted to introduce me to. Guys who, for the most part, had shady lifestyles, carried concealed, and owed my father innumerable favors. And by favors, I mean the kind that usually get signed for in blood and paid back the same way. There’s a running commentary of questions in my brain in any given moment on any given day. How did we cook on the fly before microwaves? 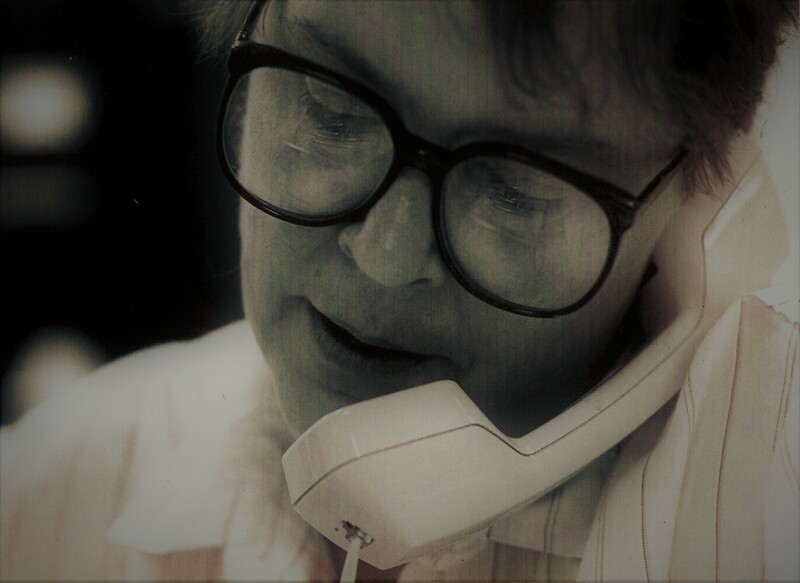 How did we keep in touch with one another before cell-phones ruled the world? How did we communicate before the internet and email and texting? Does anyone know how to parallel park anymore? Do people actually still talk to one another at meal-time? There’s a lot going on in my head at any one time and I certainly can’t remember a life before we had all these gadgets and inconvenient conveniences. But there is one computer application that has made me a much better writer because I can tell you exactly what I used to do before it was invented: waste time looking things up!!! I’m talking- as if the title of this piece doesn’t give it away – about Pinterest. Before I had my boards all lined up on the Pinterest app, I spent a great deal of time flipping back and forth through files and notes to ensure I didn’t mess things up with my characters and storylines. I had a bad habit of not remembering that the hero had blue eyes on page 5 when I gave him green ones on page 200. 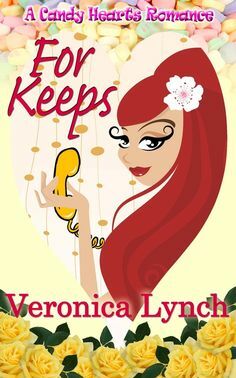 I gave the heroine short curly red hair in the first introduction and then straightened it to hip length when she met the hero ten pages later. Dumb mistakes. Dumb. For a while I tried flipping through fashion magazines so I could find pictures of what I envisioned my characters looked like, but most magazines had the same ads in each one, so nothing new was found, and all the celebrities of the moment were featured in each one, as well, in the same poses, etc, so there went the variety I needed. When I discovered Pinterest I felt as if a dream I had never thought to ask for had somehow magically come true. I could spend hours – literally! – flipping through all the boards, categories, and other people’s boards to find what I wanted — and I did! Now, if I find a picture of what I want my character or her house, or even her pet to look like, I save that picture to whatever board I’m working on. My current favorite boards are AFTERNOON TEA and GEMMA, two new books I’m writing. I don’t know who thought up Pinterest, but if I ever find out, I’ll be sure to write them and give them a big thank you from me. It is so much easier now to visually keep track of what my peeps, their clothes, what they eat, etc, look like. I usually print out the salient, important, pictures for my story/vision boards, so I can have an even quicker reference when I’m writing. You can see my current one for the GEMMA book ( not the real title, yet) on a previous post. All the factors of the book I need to know at a simple glance are on that board, the rest on the board on the actual Pinterest site. If you are a visual person like I am, Pinterest is a great way for a writer to see their book come to life. And it’s not only a great application/site for writers. I know a few brides-to-be, and moms-to-be who also take advantage of the boards. But it doesn’t stop there. There are travel boards, architecture boards, pictures for refurbishing and rehabbing your house. There are boards for people who are cat obsessed ( I know a few! ), book cover obsessed ( me too! ), hot guys obsessed ( duh! of course! )Whatever your imagination or needs dictate, you will find pictures and boards for it on Pinterest. Using Pinterest as a writing tool has truly made me a better writer because I am more consistent, much more descriptive in my writing, and I have more time to actually write now that I don’t need to stop and look things up! So… do you use Pinterest? let’s discuss…..